you love tea light holder and special and extraordinairy decoration? Then take a look at this tealight holder! 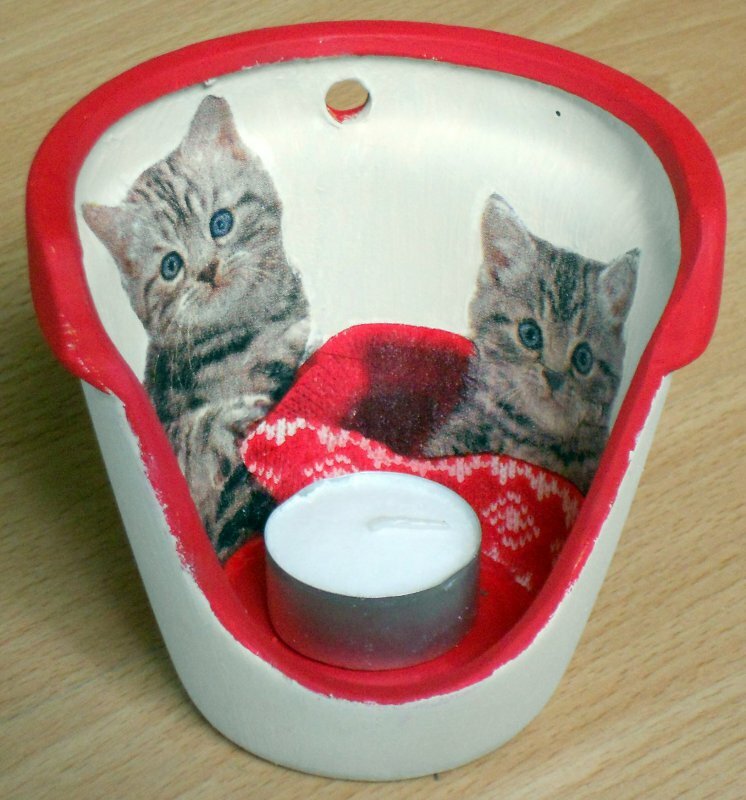 The tealight holder is a must have for fans of cats!